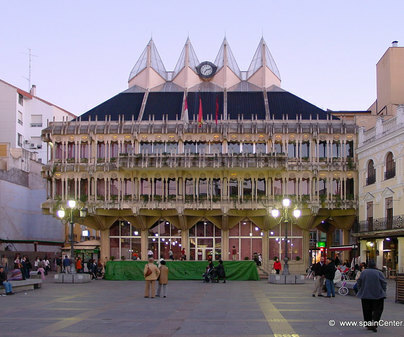 Ciudad Real spreads across the Campo of Calatrava, dominating its typically Manchegan, Christian and Don Quixote styles. 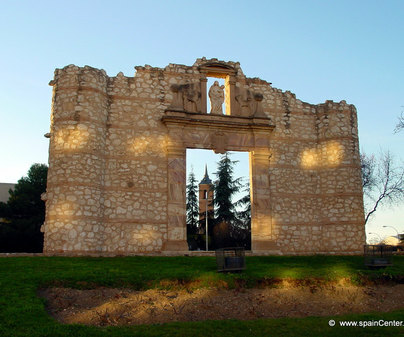 Alfonso X founded the royal town in the area of Pozuelo Seco de Don Gil in 1255. It is therefore a medieval, Christian city par excellence as can be seen in the buildings and traces of its origins. Of this trace from the 13th century, we find the Toledo gate, the only remnant from the ancient wall; inside, the city was organised around three axes of which we still have samples. The Plaza Mayor square, with its eclectic appearance from the different centuries that knit it, preserves the Arco house, the old town hall, which was the civil and economic centre during the Middle Ages. In the other corner stands the cathedral of Nuestra Señora del Prado, dated back to the end of the 13th century which constituted the religious area. The military centre was the citadel on the upper-most part and of which today the tower still remains today. Engulfed in this religious and medieval ambience with convents, churches and chapels, they hover over the spiritual feel from times gone by. 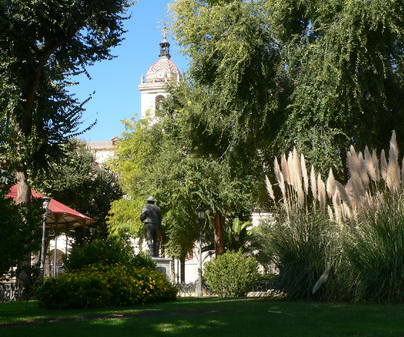 These were times of change and they brought other aspects to the city such as the construction of the railway in the 19th century, which is merged with the memory of Don Quixote and the gardens of the Gasset park. 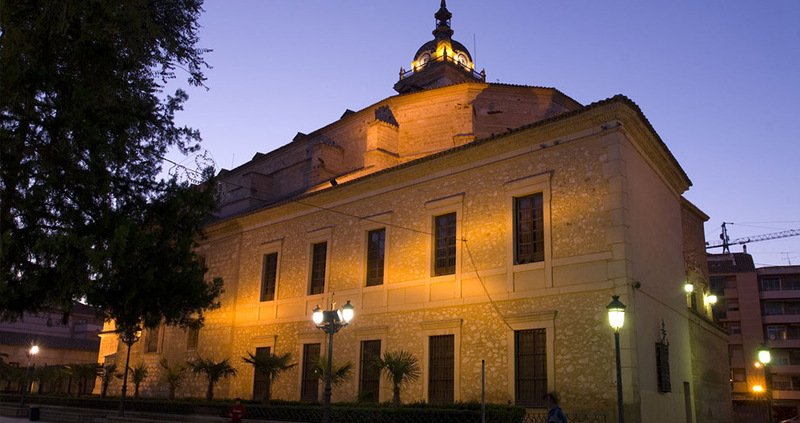 Museums, like the Arte Sacro museum or the Elisa Cendero museum, explain all about the city of kings. Other civil houses, like the Feria house, the Market house or that of Hernán Pérez Pulgar travel through history with the centuries. Its origin can be found only 8 km away in the Alarcos-Calatrava Archaeological Park, where dichotomy, struggles and migrations finish off the narrative of this city, which reigns on the plateau.